Crosslink is a Cardas classic that works so well for the price that it just doesn’t make sense to change it. We’ve been making Crosslink for about 25 years. There are miles of it out there, installed in small to medium sized home stereos and multi-channel AV systems. Crosslink can also be found in professional applications, such as in PA & concert systems, and in competition level car audio installations. It’s CL2 rating makes Crosslink popular for custom home installations, as it can be run through walls without violating code. 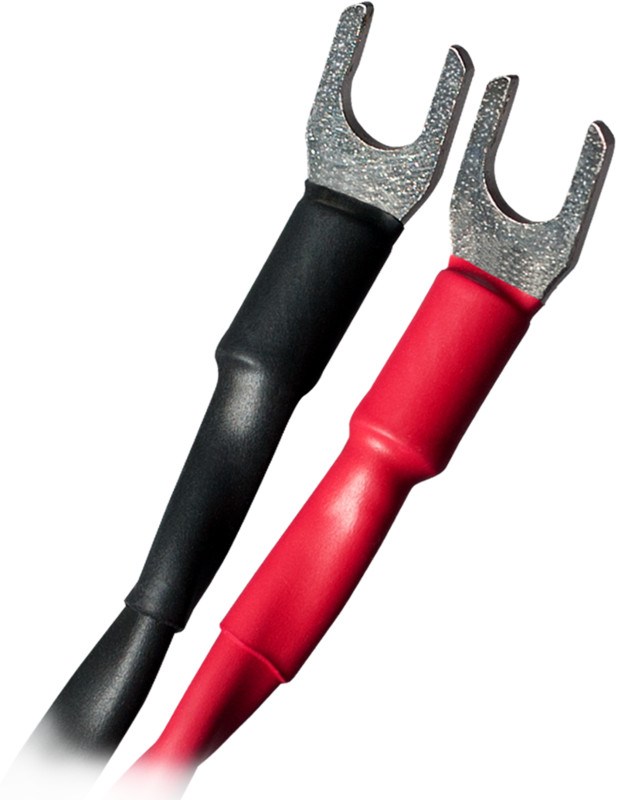 Crosslink feature features four 14.5 AWG bare copper conductors. The bare copper makes it easy to prepare and use - no solder pot necessary. 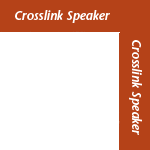 As with 101 Speaker, Crosslink can be terminated with connectors, or simply stripped, twisted, and inserted into a 5-way binding post or a spring-loaded speaker terminal. 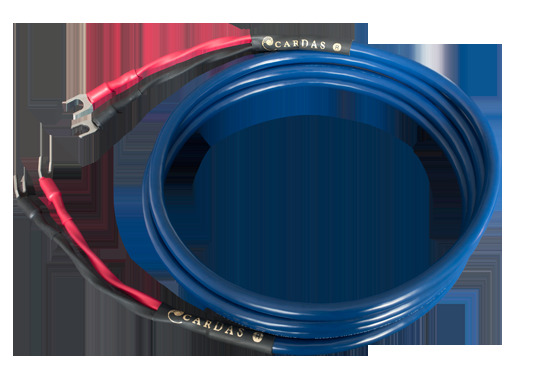 Also like 101 Speaker, Crosslink is available finished by Cardas, or in bulk for DIY use. Having four conductors makes Crosslink speaker very versatile - pairs can be twisted together to increase AWG for a single-wire setup, or the four conductors can be split between lows & highs for a bi-wire speaker. Crosslink conveys a well balanced sound, without emphasizing the edginess of entry to mid-level systems, or imperfect digital source material. .365" O.D., Cardas copper, EEA dielectric, 4 x 14.5 AWG conductors, Golden section, quad axial construction, CL2 rated, PVC jacket. 1/4" (6mm), pure copper, rhodium/silver plated spades are standard. 9mm spades, bananas, and Maggy pins also available. Click here for a list of all speaker cables.